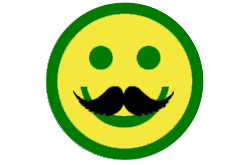 I am very thankful for our faithful customers who recognize value. You have been integral to our growth and success from our beginning back in 2007. We welcome all newcomers to discover where savings and getting treated like royalty is our gift to you. 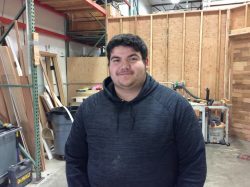 Stefan has been with us since 2014 and brings with him many years of experience in the field of building construction, so his knowledge is invaluable. 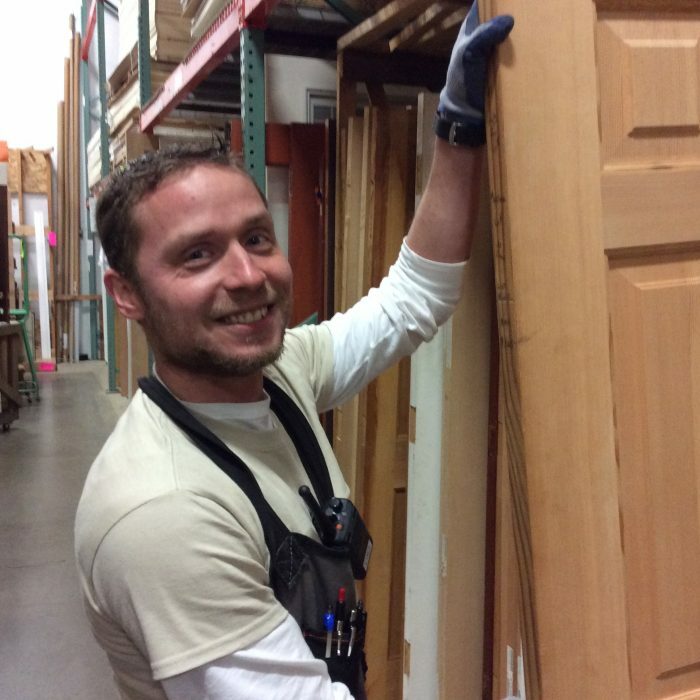 He is a man of many talents, so you may find him running the forklift or assisting customers with doors. 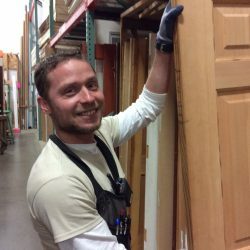 Let him help you find the perfect door! 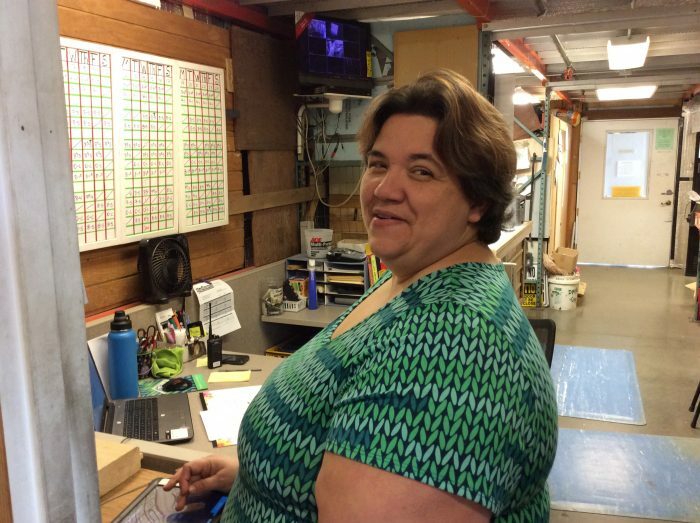 Olivia is our warehouse manager as well a door specialist in our door department. She has been with BMR from its beginning. She is always ready to help you find the right door for your project and will even connect you with the right hardware to go with your door! She is in high demand, so you may need to be a little patient! 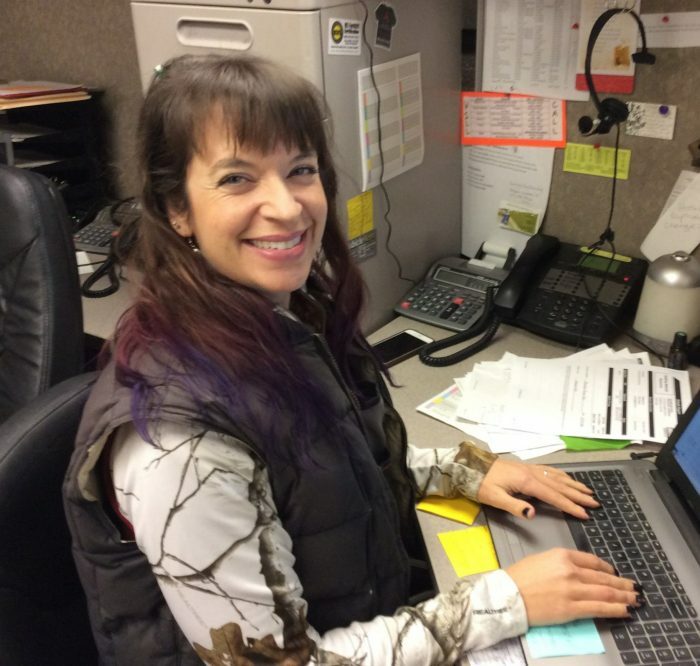 She can help you select the perfect door from our 1,000’s of new and used doors within our inventory or she can get a quote on a brand new custom ordered door! Also, let her explore pre-hanging options with you! 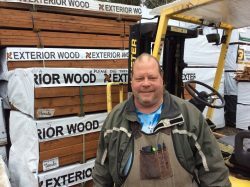 Mark joined the management team in late 2017 and has brought with him over a decade of experience in the lumber industry in various capacities, including management. 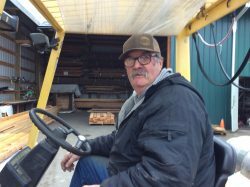 He’s added much needed support tracking lumber stock in our warehouse and provides much expertise across the board for BMR. He has a passion for hardwoods and works with them as a hobby so he is your man to go to for anything relating to hardwoods. Dawn joined us in 2016 and has been a great asset in the office. She attends to customers at the cash register in addition to assisting with window inquiries as well as scheduling staff work shifts and keeping everyone supplied with paper, ink and pencils – all the basic stuff that keeps the office running smoothly. 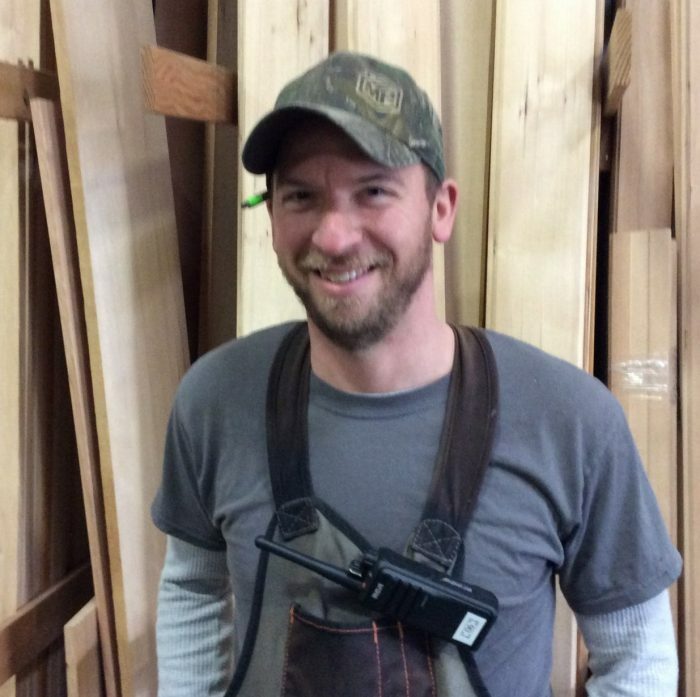 Scott has been with us since 2013 and is now managing our lumber yard. 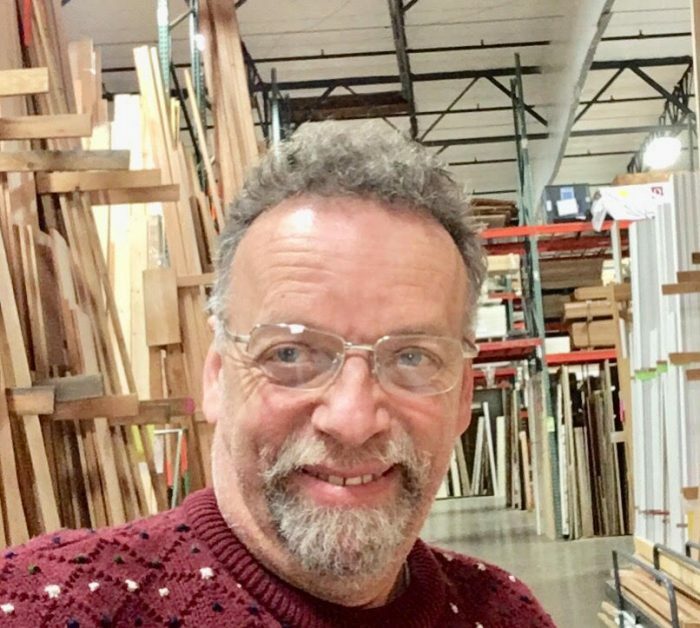 He has committed our entire lumber inventory to memory and is ready to assist our customers with all of their lumber needs. Mike has been with us since the beginning of 2017. He brings extensive industry knowledge having been a manager for a large construction firm in the region. He too has a passion for working with wood and it shows with the beautiful custom-built barn doors he prepares for our customers. Some of these barn doors can be viewed on the barn door section of this website. Better yet, come in so you can get the full experience first hand and have the opportunity to talk directly with Mike about your barn door interests. 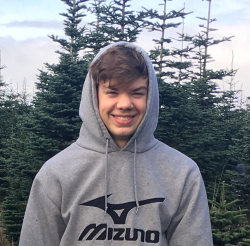 David has been on the BMR team since 2015. 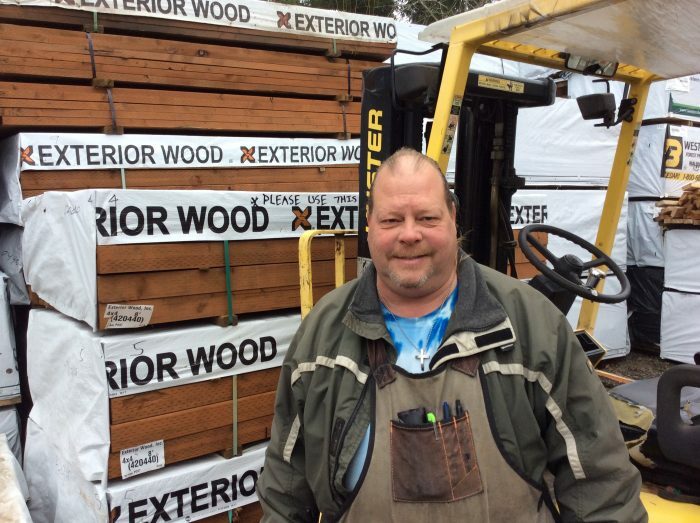 He is an experienced lumber yard specialist. His help is invaluable in keeping our lumber stock organized and flowing from delivery to display so that it remains easily accessible for customers out in our yard. David joined our team in 2015. 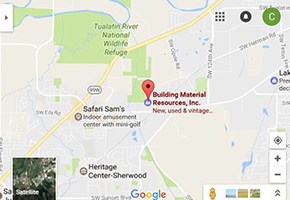 He brings with him knowledge of the lumber and hardware business having previous work at a local big box home and building supplies store. He covers a lot of areas of expertise at BMR. He is eager to assist you with your building materials questions. 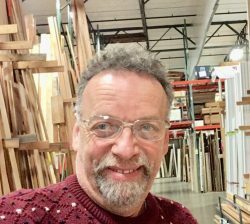 Ian has been in our door shop pre-hanging doors for our customers since 2016. He also assists with windows orders. 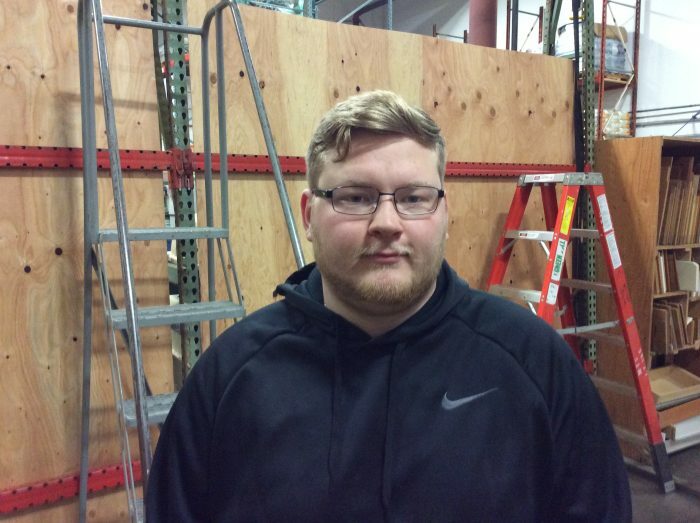 He provides broad support to the team and our customers throughout the warehouse and at the cash register as well. 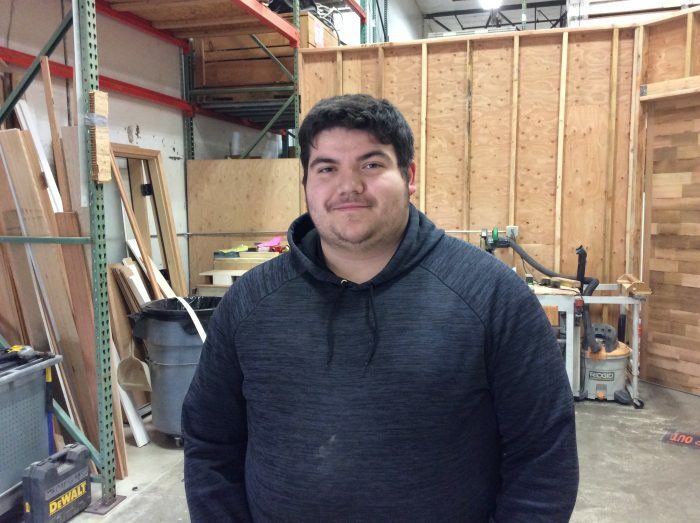 Tony has been providing customer support in our door department since 2017. If you are searching for a door ask for Tony. 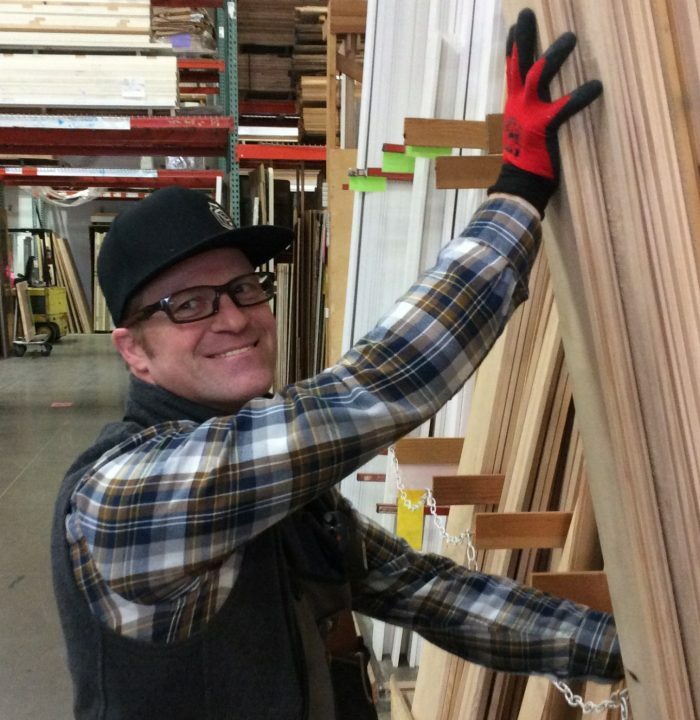 He will help you find the door to match the needs of your home or business. 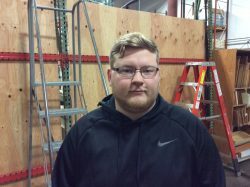 Clayton has been volunteering in the family business at BMR since 2008. He was hired on as a summertime trainee in 2017 and will help out part-time while he continues his studies. He hopes to one day be able to run the business for the family. Cedar 2x6 Deck $1.79 Spring Special Clearance & many more BARGAINS ! Fence Panels $69, Lattice $15 NEW Material Liquidation & More stuff!